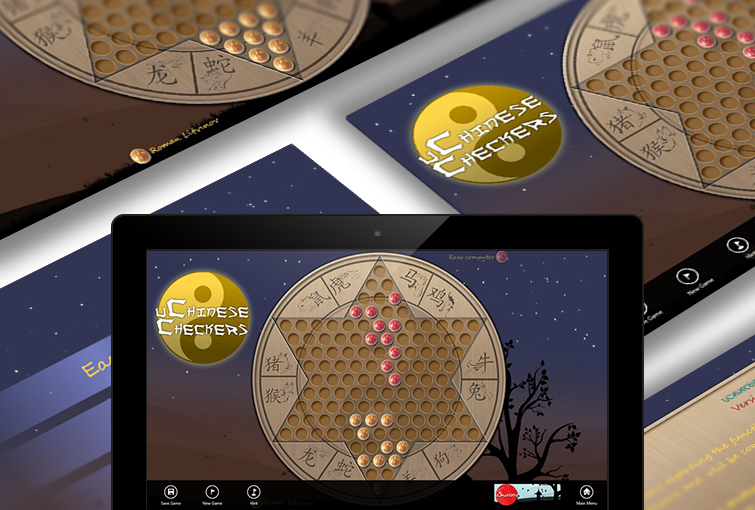 uChineseCheckers is a strategy board game running on Windows. It can be played by a single player or up to six people and the objective is to move all of one’s pieces into the star corner on the opposite side of the board before any of the opponents do. Service provided: Development, Graphic Design, Project Management, QA.